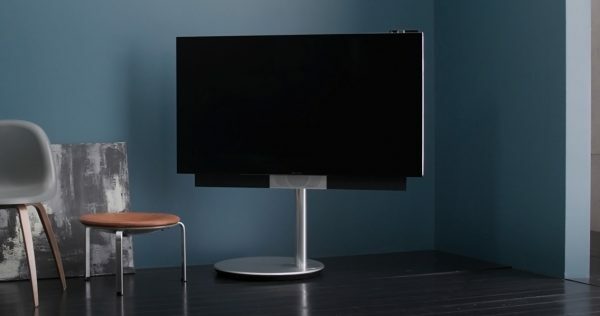 Bang & Olufsen have just announce the BeoVision Avant, a super television of sorts, featuring 55″ of 4K screen, B&O speakers, and an array of magical mechanics that mean that the television will impress even before it has started showing you any images. CEO Tue Mantoni thinks that the BeoVision Avant promises the ultimate in authentic performance, intuitive simplicity and convenience. As many others have proved, the secret to being successful in the world of tech is simplicity. “Our research shows that consumers want more and more from their televisions,” he explains. “People are pressed for time, and they want entertainment that just works so they can focus on it – and each other – rather than the technology itself. BeoVision Avant delivers on all counts. The name Avant is a nod to our most successful TV to date, the Avant launched in 1995. Just as the first Avant was a game changer in an analogue era, we believe the new BeoVision Avant will set the standard for what should be expected from a television in the future”. Speakers have always been the weaker point in televisions since the flat screen era, and the BeoVision Avant is out there to tackle that problem. To get amazing sound possible from a flat screen, the designers have created a powerful sound panel that unfolds when the television is on, then retreats inside when you turn it off. The movements are coordinated with those of the new stands, so the television is ready for viewing and listening on one choreographed flow. And of course, if it is B&O, you can definitely trust the sound. Find out more below! An ambient light sensor on top of the television also promises rich colour tones even when sun is shining on television. 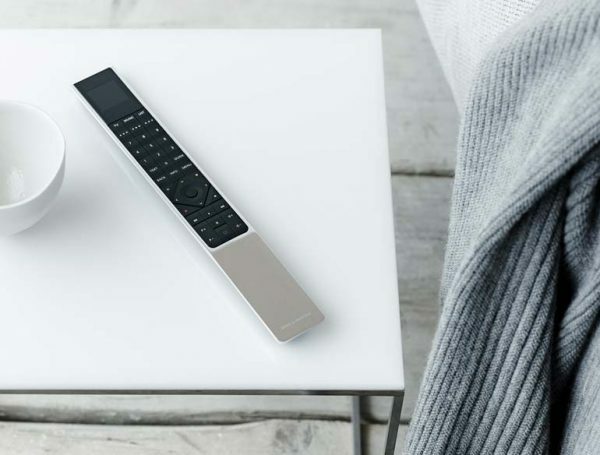 Attention to detail means that even the remote has some of its own features, such as the ‘My Buttons’ feature to enable personalized settings. The television is also capable to connect to B&O wireless speakers. BeoVision Avant is available in 55” from May 8 2014, and will be on sale exclusively at Bang & Olufsen stores. Recommended price £5,995 for BeoVision Avant 55” including BeoRemote One. Placement options on wall, table or floor starting from £695.